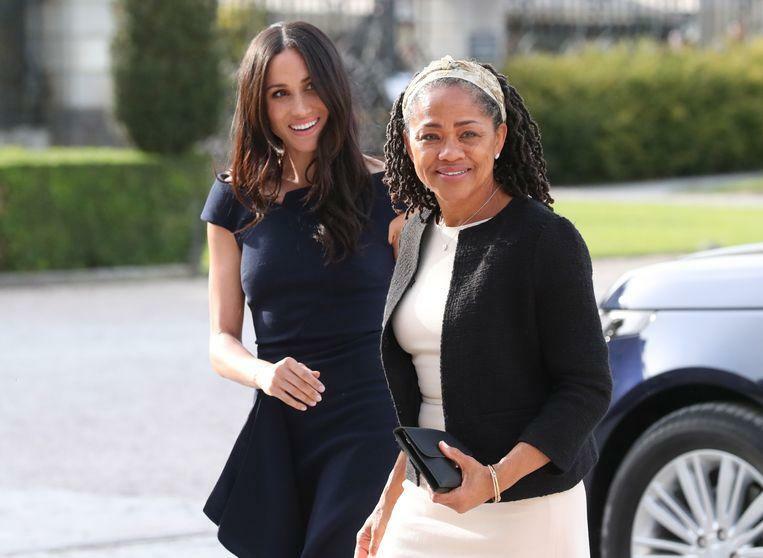 Five of the best friends of Meghan Markle (37) ‘the British Duchess’ have for the first time opened a book about their beloved friend. 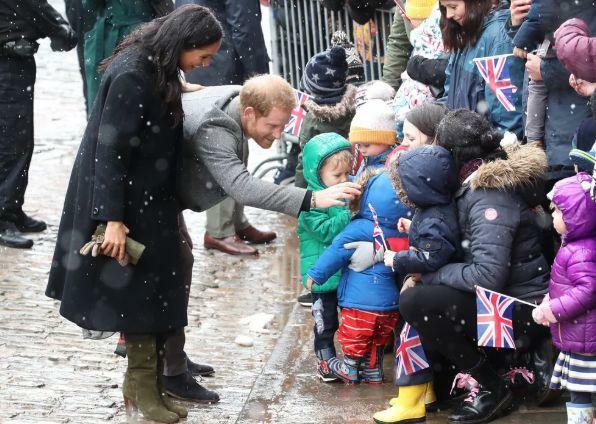 They say that all negative reports about Meghan are lying and that the origin of all criticism cannot be found within her. 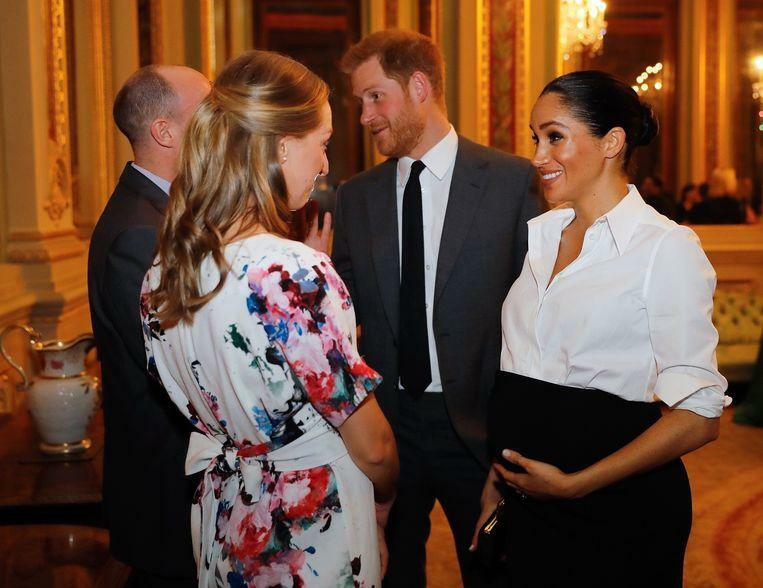 Although the interview seems to suggest a spontaneous action, it would be impossible for Prince Harry’s wife to be unaware. It would therefore be an excellent opportunity to thoroughly polish her image. Samantha Markle, the half-sister of Meghan, totally disagrees with the image that friends of Meghan Markle sketch of her. “This article is complete nonsense. There are enough text messages and receipts to prove the opposite,” she tweeted.